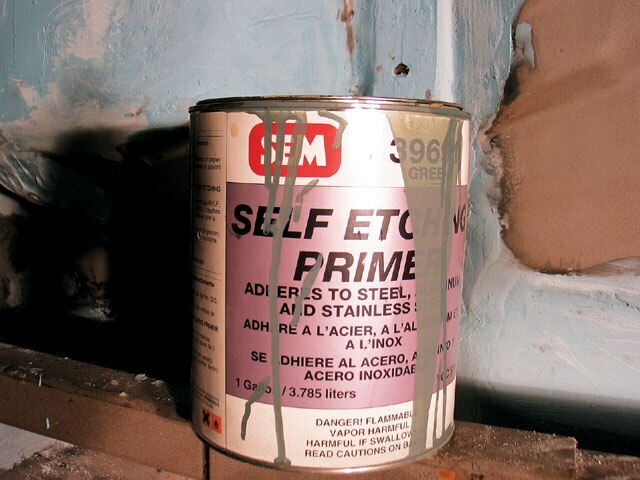 It's Easier Than Before To Restore A Floor. 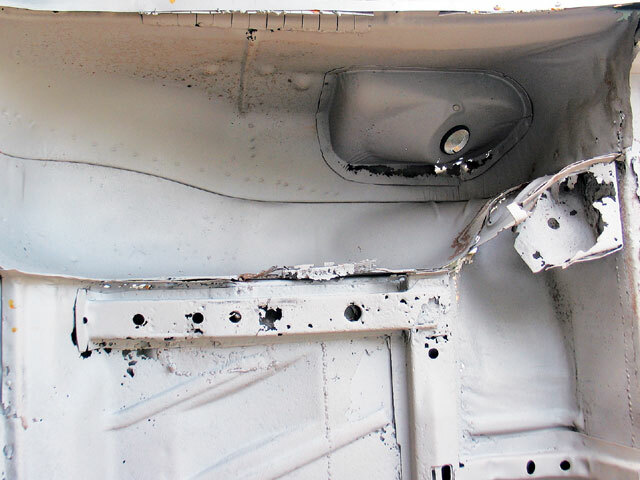 When this ’63 Chevy Impala was purchased, the new owners knew that it wasn’t going to be as difficult as it once was to restore or customize the car. A few years ago, parts weren’t readily available for these classic rides and it was expensive to build or restore them. Today, there are tons of parts available for first generation Impalas. 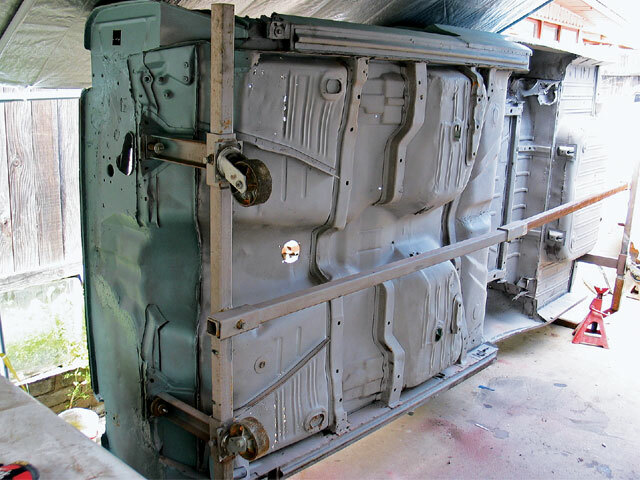 A number of companies now have most everything for Impala restorations, so the job of restoring or customizing one has become a lot easier. 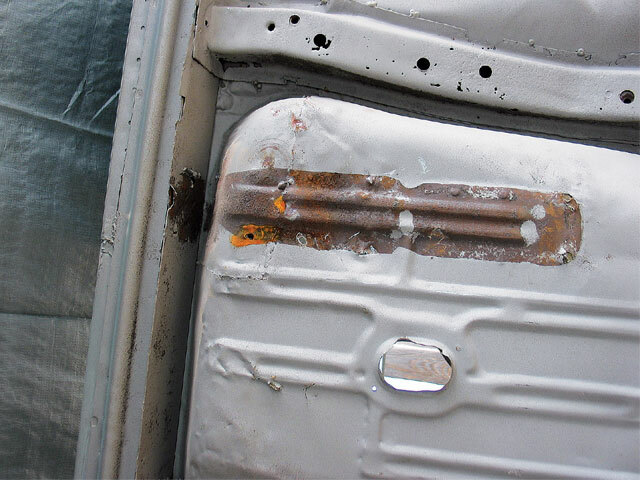 Sheet metal restoration is not as hard as it looks, once you get the hang of it and learn the basics. 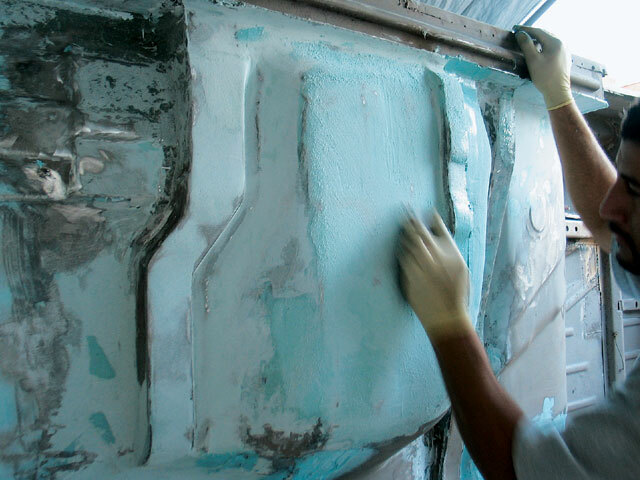 We’re going to be showing you a few of the basics, so that this type of work can be done for restoration or customization. 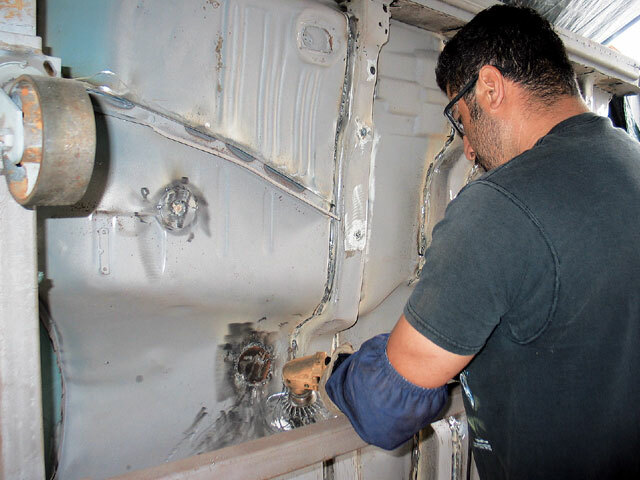 We stopped off at House of Pain in West Covina, California, where they showed us how to restore the floorboards on this ’63 Impala. 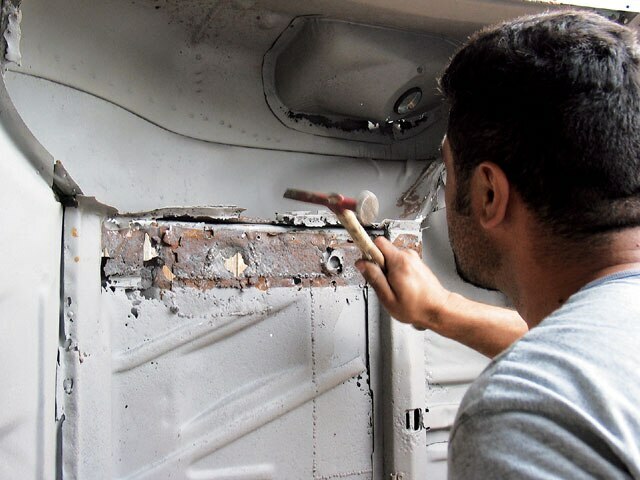 Now follow along as Luis cranks away on this floorboard restoration job using CARS Inc. restoration sheet metal available over the counter. 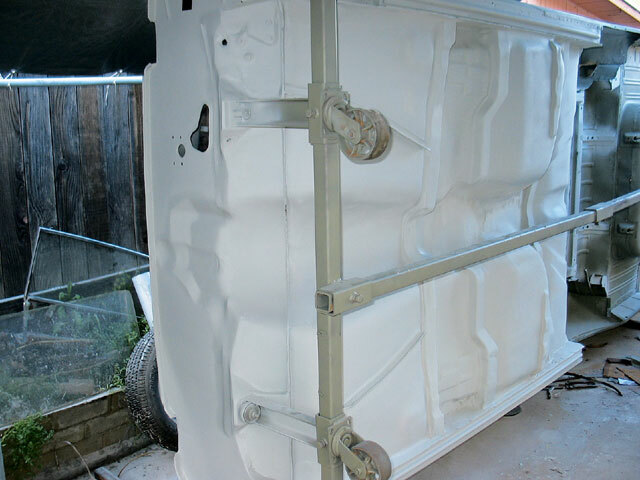 This Impala was ready to be restored as the floors on this car had already been sandblasted and were ready to be worked on. 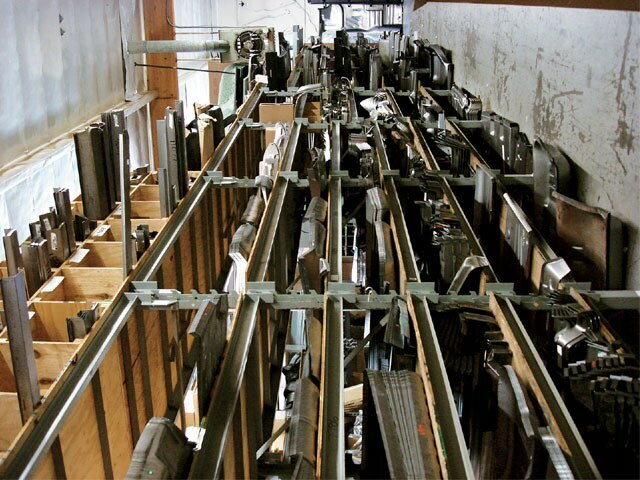 Taking the floor down to metal is the only way to see what can be saved and what needs to be replaced. With this car being more than 40 years old, there will be some things that will have to be repaired or, in this case, replaced. With replacement in mind, we stopped at CARS Inc. where we were able to get a few replacement parts for the car. You can see the difference between this new brace and the old one that needs to be replaced. 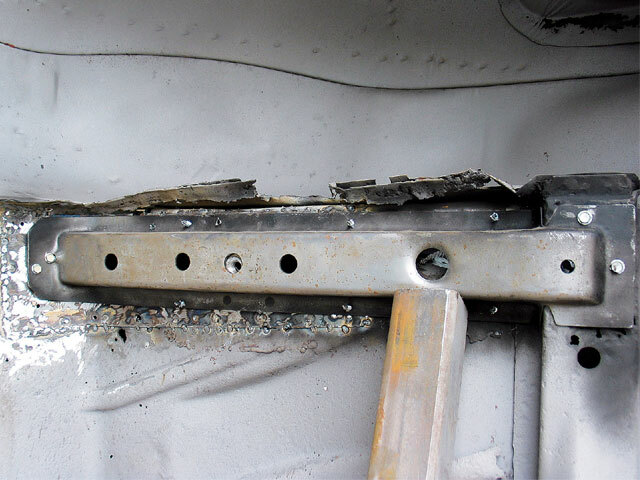 The sheet metal was prepped to allow the brace to line up correctly. 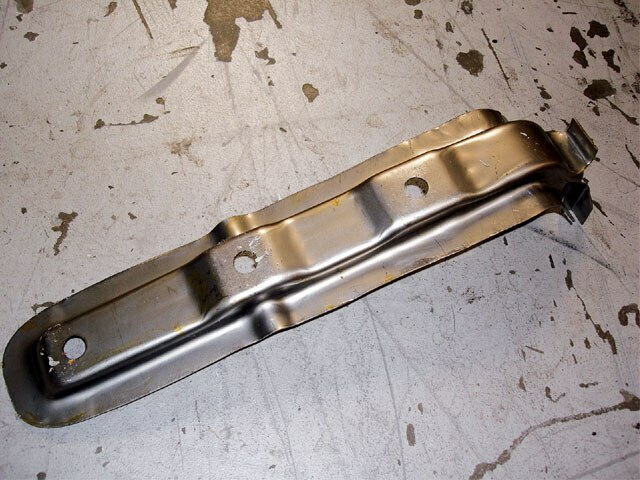 This new belly brace support was going to be welded in place. 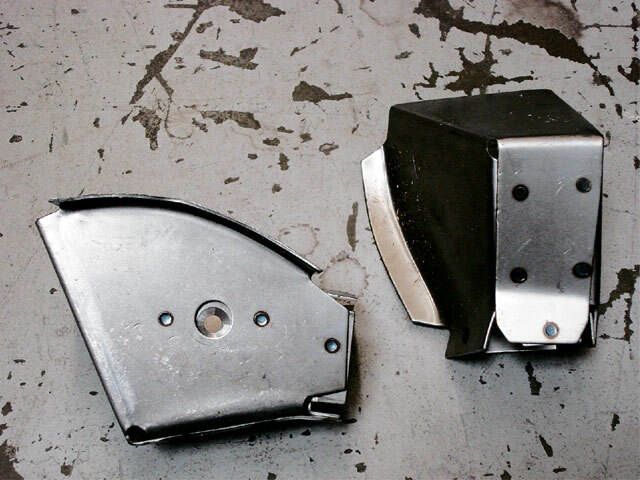 The floors were prepared to allow the new brace to go on without any problems. 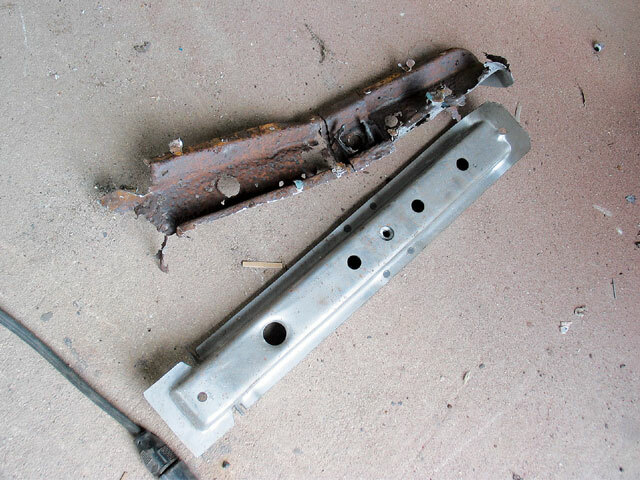 The braces were lined up and held in place with sheet metal screws and left ready to be welded into place. This step is one of the most important because the pieces need to be in the same place as the factory pieces so that everything lines up. This body mount brace had to be replaced so whatever was left was removed to allow the new body mount to be installed. A few years ago, you couldn’t find these body mount braces. Fortunately, they’re now readily available for ’61-’64 Impalas. 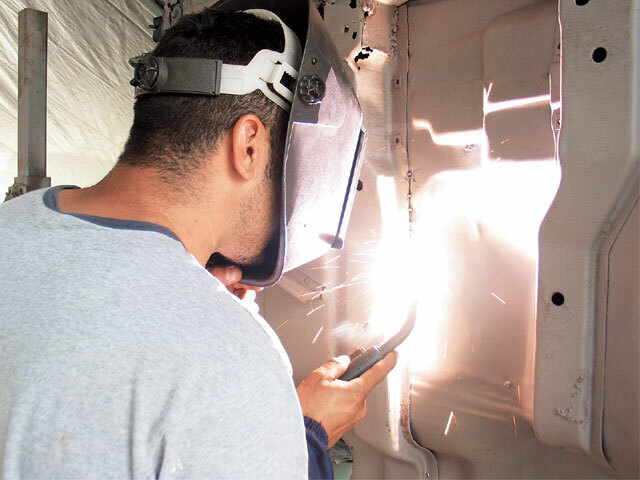 Once everything was bolted on and checked to make sure that they were where they need to be, everything was welded in place. 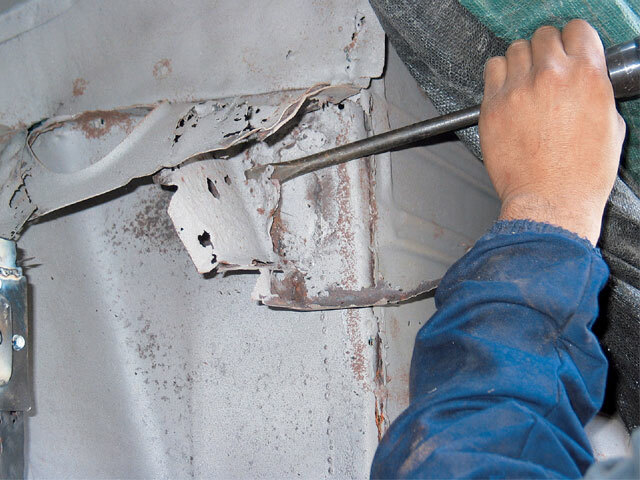 The welds were ground down and the welded areas were cleaned using a high-power wire wheel. 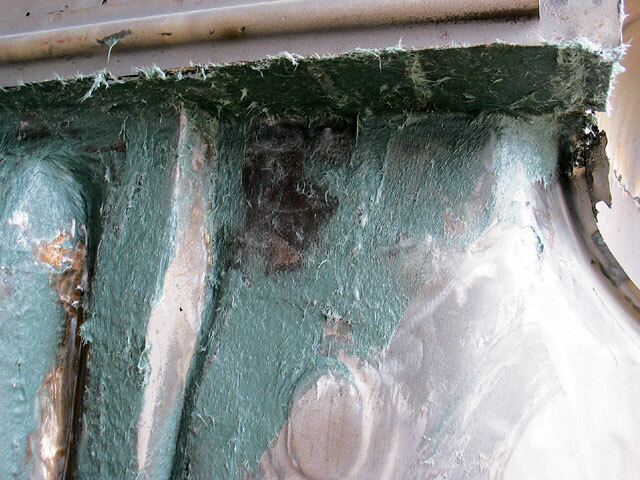 Fiberglass was used to fill and smooth the welds. 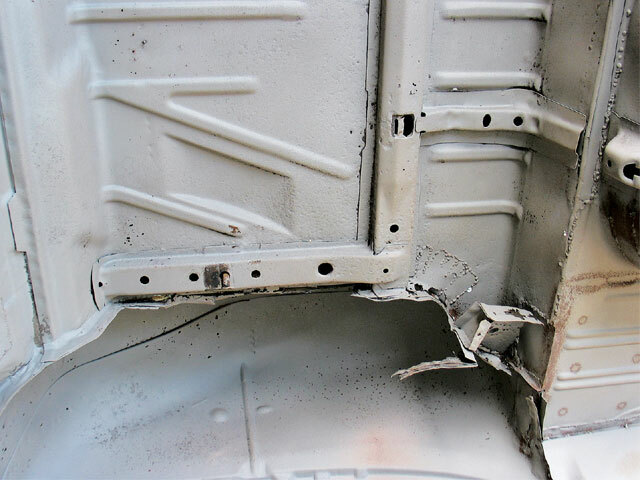 The fiberglass also helps reinforce the sheet metal. The body filler was applied, sanded smooth and shaped to create the flow that we wanted. 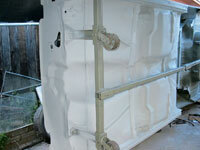 Once all of the body work was done, they sprayed SEM etch primer and sealers to leave the car ready for paint. The restored floorboards were ready to be painted.